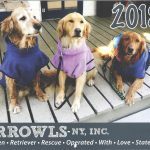 GRROWLS-NY is an all volunteer rescue group helping golden retrievers in need. Please see our About Us page to learn more! 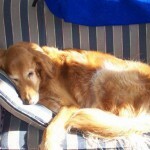 Are you a special person looking for a special dog? Read our awesome success stories here! 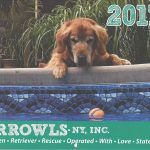 Shop here for GRROWLS products!